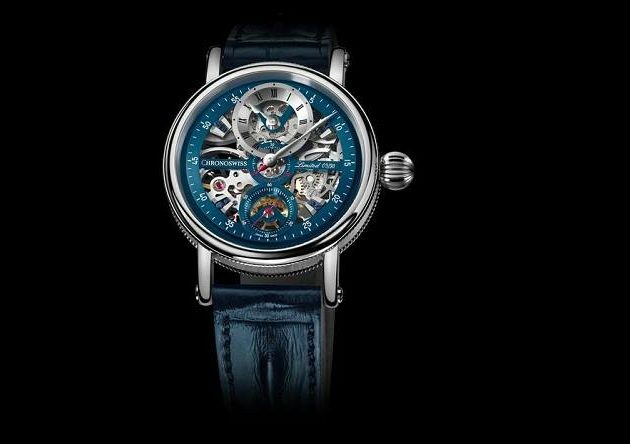 Chronoswiss and Fogg Distribution have “peacefully terminated” their contract, according to Tiago Sa-Henriques, the distributor’s owner. 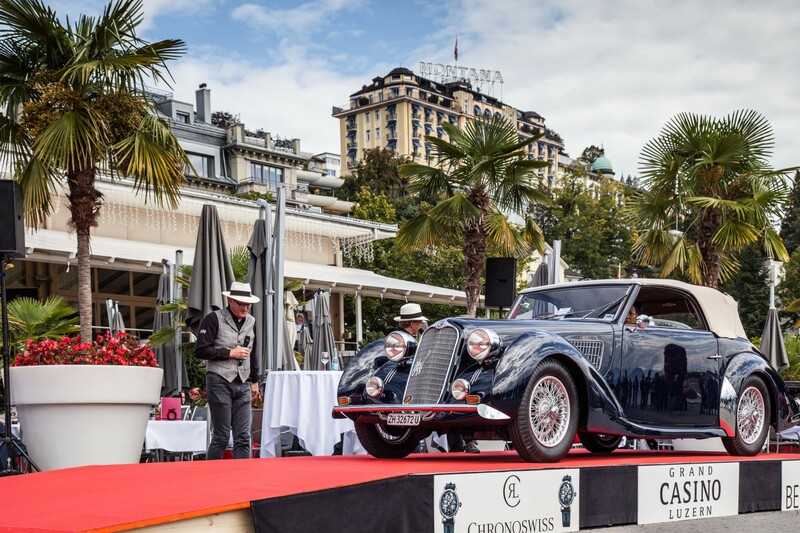 Fogg Distribution has been representing the 30 year-old Swiss watchmaker since 2015, but has not secured a single retailer in the UK in that time. 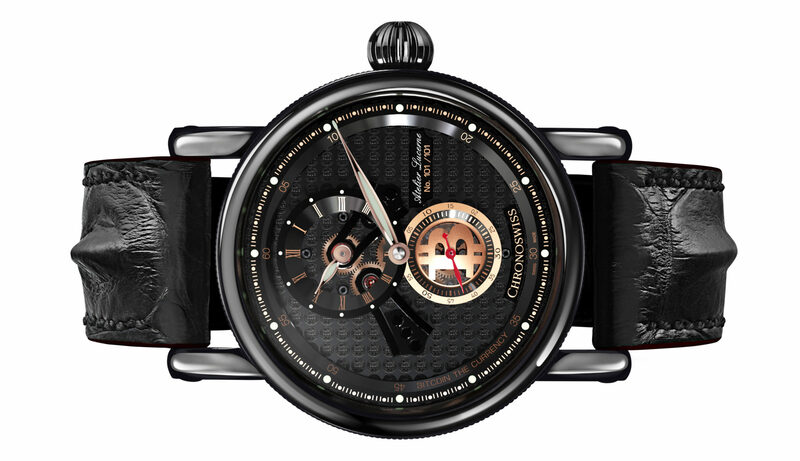 Mr Sa-Henriques told WatchPro he was not given the tools he needed to properly represent the brand. “I did not even have a full collection of watches to show,” he says. 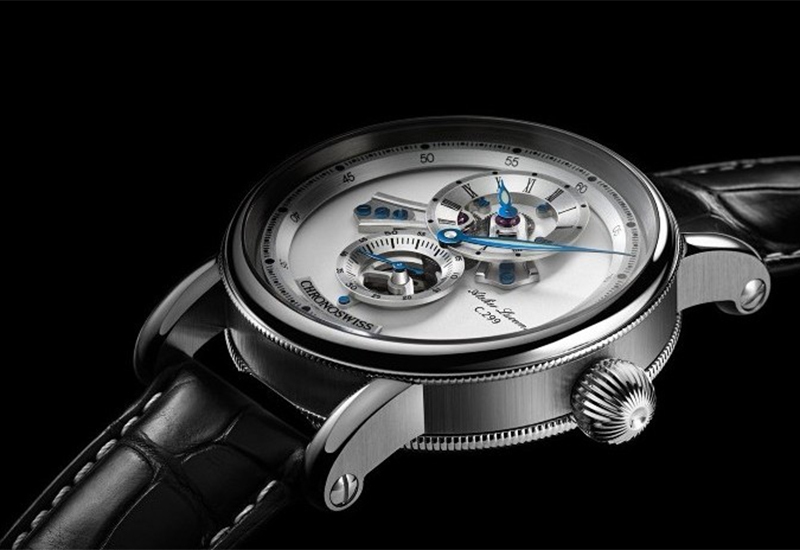 Although he says that the separation was amicable from both sides, Mr Sa-Henriques did admit that the relationship had challenges over the two years he represented Chronoswiss. “We are from different planets. I say potato, they say onions,” he jokes. 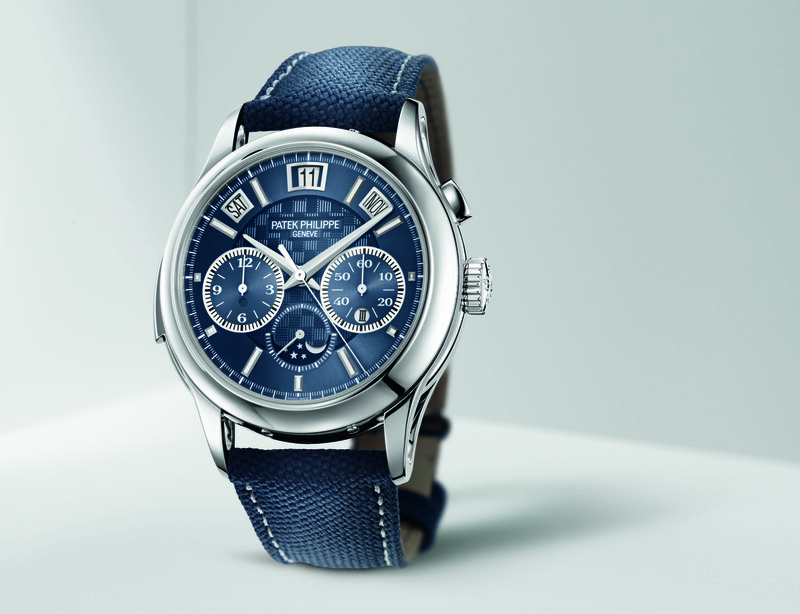 A Chronoswiss spokesperson said the company hopes to issue a statement soon on the future situation in the UK. 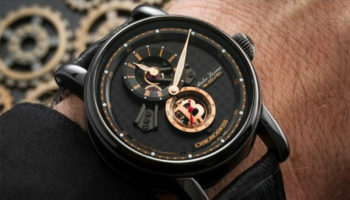 Chronoswiss exhibited with Fogg Distribution’s Tiago Sa-Henriques at Salon QP, but it did not lead to the appointment of any retailers.